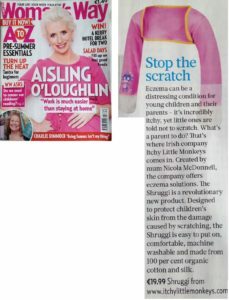 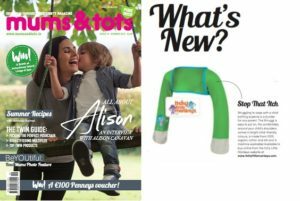 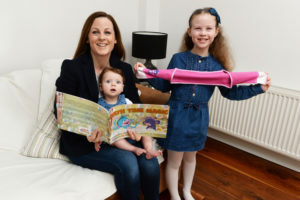 Great article in the Irish Times on parents who have their children to thank for inspiring their business start-ups – delighted to be included among some fantastic companies! 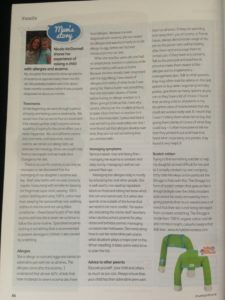 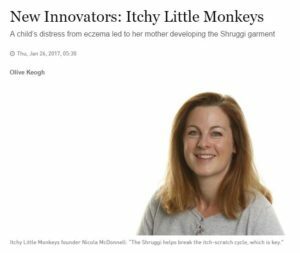 Delighted to be featured in the New Innovators series in the Irish Times! 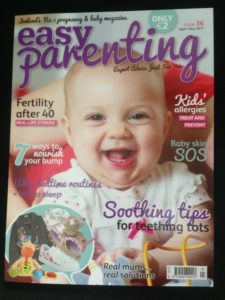 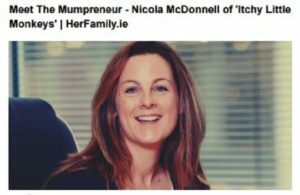 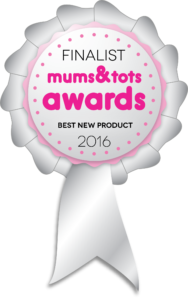 Delighted to be featured in the “Meet the Mumpreneur” series on HerFamily.ie!